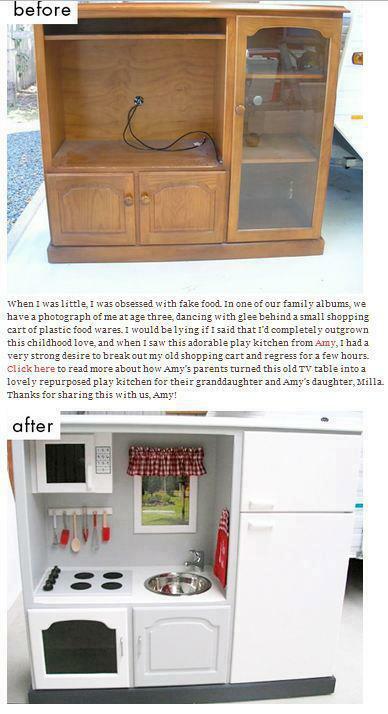 If you have any amazing furniture transformations to share, please send photos to submissions@alittledesignhelp.com. I would love to showcase your creativity! No-Sew Bunk Bed Fort: A Great, Inexpensive Idea!